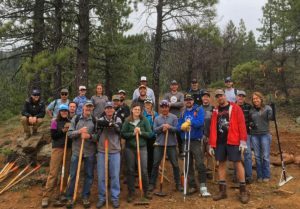 The Sierra Buttes Trail Stewardship (SBTS) today announced a new non-profit partnership with Klean Kanteen, a Chico, Calf. 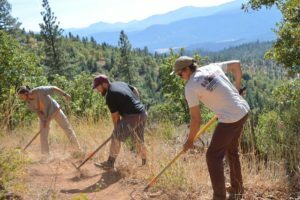 based manufacturer of the original stainless steel, BPA-free water bottle and 1% for the Planet member with more than $2 million contributed directly to environmental organizations like SBTS, dedicated to preserving and restoring wild places. 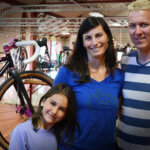 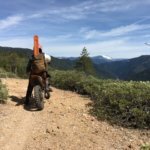 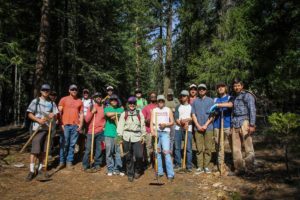 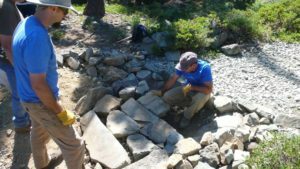 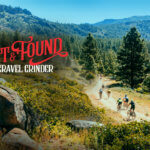 This comprehensive partnership will span from supporting SBTS volunteer trail work weekends, stainless steel hydration products for the SBTS Professional Trail Crew and product support for SBTS Triple Crown cycling events: the Lost and Found Gravel Grinder, the Downieville Classic and Grinduro. 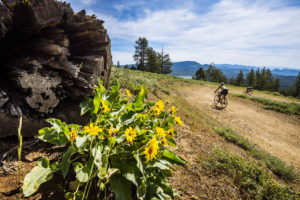 Klean Kanteen will also attend all three events, offering participants a full hydration-fueled lounge area where folks can kick back and relax. 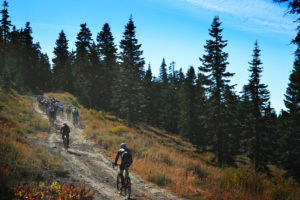 In October, Klean Kanteen supplied SBTS with greatly reduced cost on their stainless steel pint glasses for Grinduro, a popular cycling event with 900 participants from across the country held at the Plumas-Sierra County Fairgrounds in Quincy, Calif. 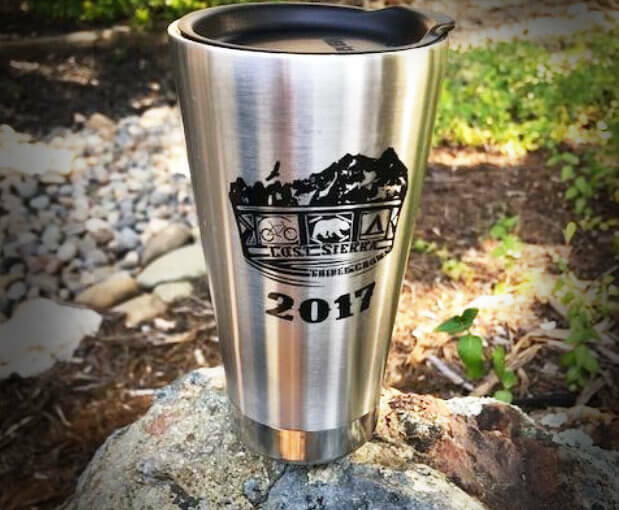 The company also supplied free custom tumblers for all participants who completed the grueling Triple Crown series.